March 3, 2011 - "Dear Dr. Trott, thank you so much for making our ceremony so beautiful and making us an official Mr. and Mrs. ! Jenny and Ali". Just one of our many recent "thank yous" from a pleased bride and groom clients. In fact, we have received so many over the years, that we will continue to post the same. The Clergy Network is receiving calls from unhappy brides and grooms who had selected a wedding officiant from the Internet or other referral means. Learning about our integrity and credibility, they are contacting us. Perhaps, we can direct them to their desired recourse. Here are some of there complaints about wedding officiants, not with our group. 1. Sara, "Where do I report my officiant, they did not let my 3 sisters read during the ceremony, and then got our names wrong. They promised me that they would do as we asked". Answer - There is no state regulatory group in which to report this kind of offense. The state makes no recommendations on wedding officiants as to credibility, integrity or reliability. Unless otherwise specifically guaranteed in a contract, there is most likely no recourse. Choose your wedding officiant wisely! 2. Maria, "I am on my second marriage license, this last one is about to expire this week! I am still not married. My Long Beach wedding officiant gave me the wrong information about marriage license jurisdiction, even though I told him that I was getting married in Rancho Cucamonga. On the day of my wedding, he could not legally marry us! He said that he would meet us and marry us at a later time, but to go and get another license. We did, but he hasn't had time to meet us, and now this license is about to expire!" Answer - So many are purchasing their titles from on-line! Picking one like this is a big mistake! Anyway, there is no real recourse. The best thing that this couple could do is to get married before the second license ran out. 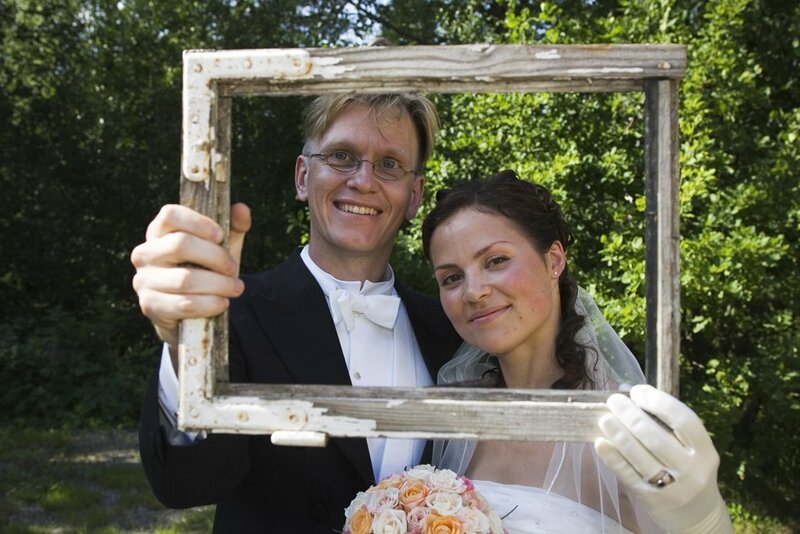 The Clergy Network helped with this, and the couple is now legally married! Choose your marriage officiant wisely! 3. Wedding Coordinator- "Help the wedding officiant is not showing up for the wedding ceremony, can you send someone now?" Answer - Yes, we did, and have done so on many occasions. Fake wedding officiants are plenteous in Southern California, and the Clergy Network's emergency clergy back up system has been a great help to wedding venues for this reason. In fact, one location called us 5 times in one year! 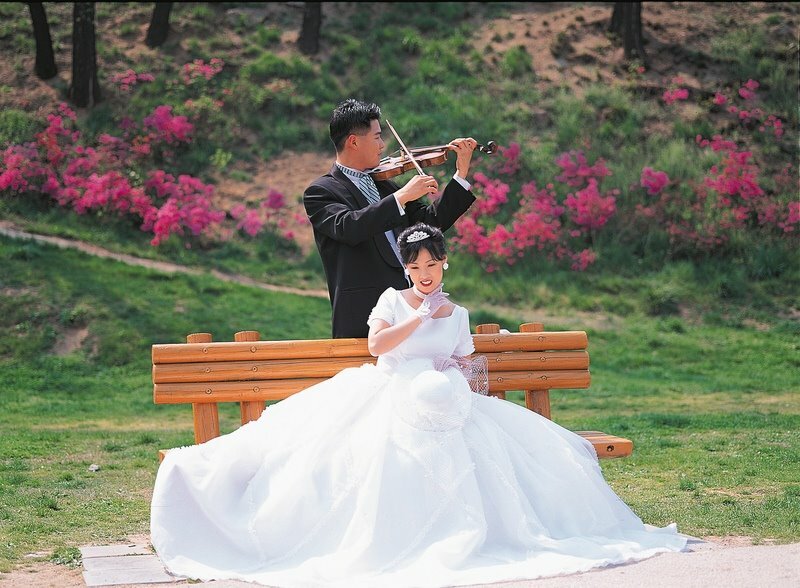 It is best to obtain a wedding officiant who has a backup guarantee in their contract. To date, The Clergy Network is the only group to be found locally which does the same. Choose your marriage minister wisely! Stay tuned for more Clergy Network testimonials, and interesting stories from our wedding officiant membership. 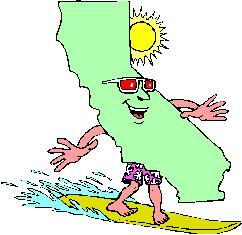 Who Is The Clergy Network Wedding Officiants of Southern California? How Do I Find a Legitimate Southern California Wedding Officiant To Officiate My Wedding Ceremony? At http://www.legallymarried.com/ – The Clergy Network of Southern California has a membership of civil or religious marriage ceremony Wedding Officiants which travel to south land locations for the purpose of presiding marriage ceremonies. 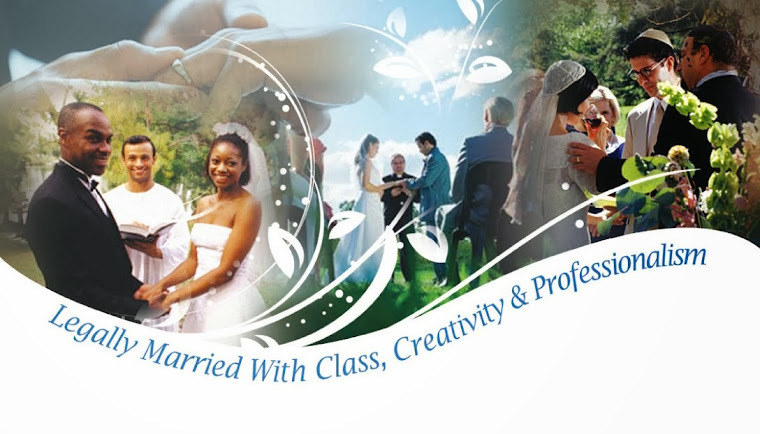 To learn more about having a custom written marriage ceremony, private marriage license issuance and a Southern California Wedding Officiant contact http://www.theclergynetwork.com/ – info@theclergynetwork.com or our main office at 714 970 8839.